They accomplish this by hosting a series of 5K runs/walks and other events to raise funding in support of brain cancer research benefiting local beneficiaries and our national beneficiary, The Brain Tumor Trials Collaborative (BTTC). 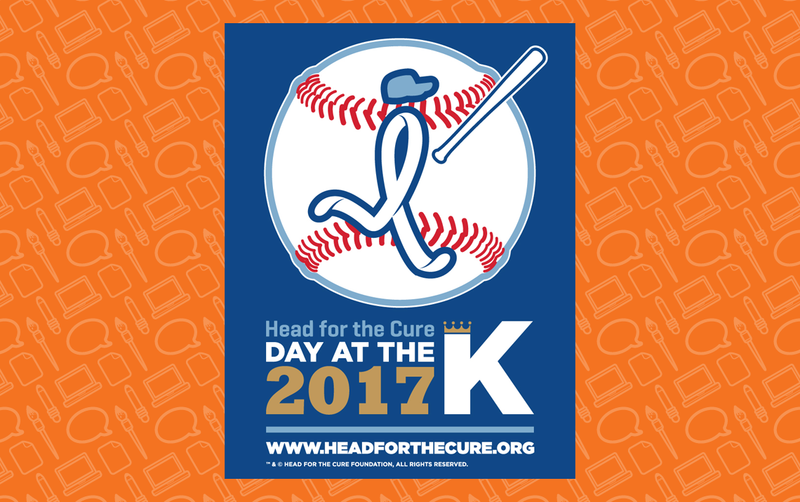 We also provide support through our programs including Brains for the Cure, survivor luncheons and other community engagements. 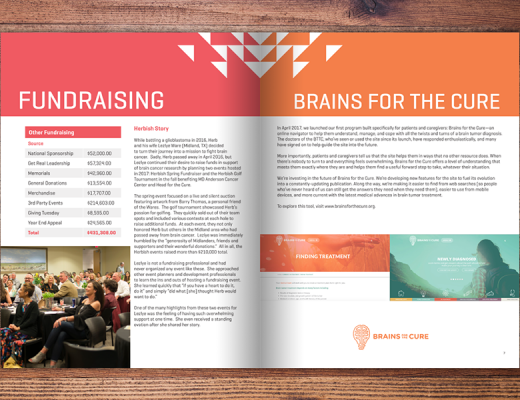 All of these events and programs allow us to raise funds, awareness and hope for the brain tumor community. 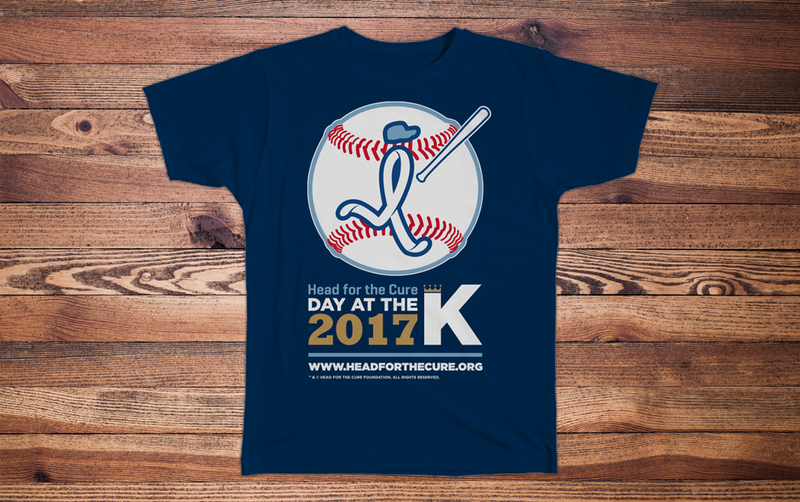 To learn more about the Head for the Cure Foundation, click here.